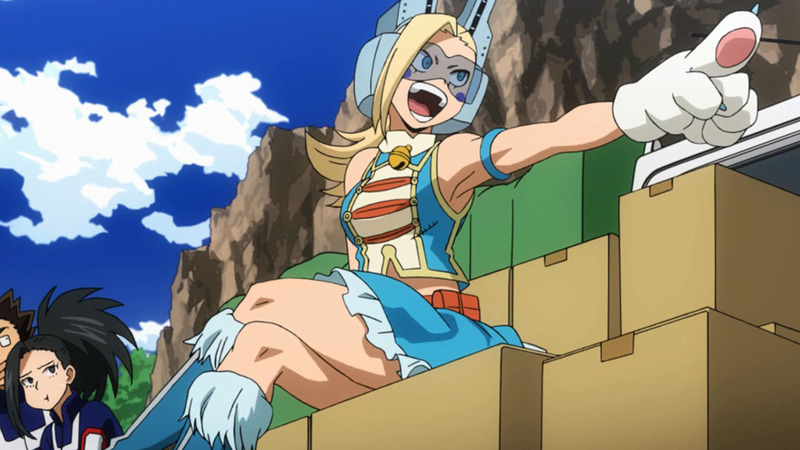 This episode starts out with a veritable laundry list of quirk training methods, and I enjoyed it mightily. 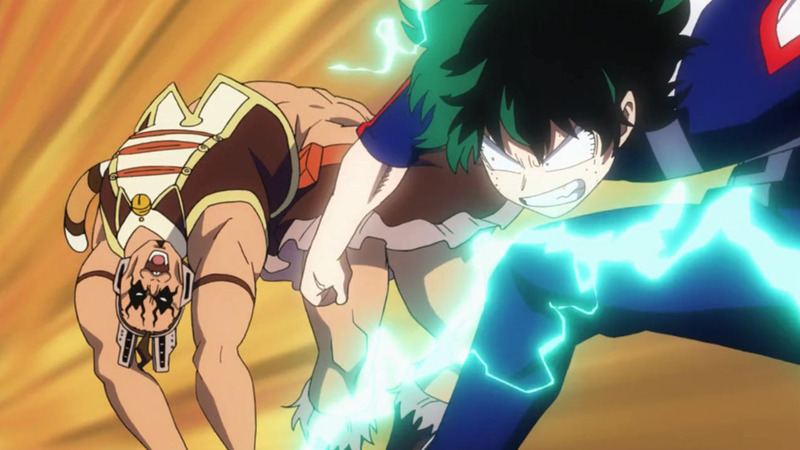 What these scenes most reminds me of—aside from all the other training scenes/arcs I’ve watched in my years of consuming anime, of which there have been many—are those writers who think that readers/viewers will get bored without an action scene every ten minutes. 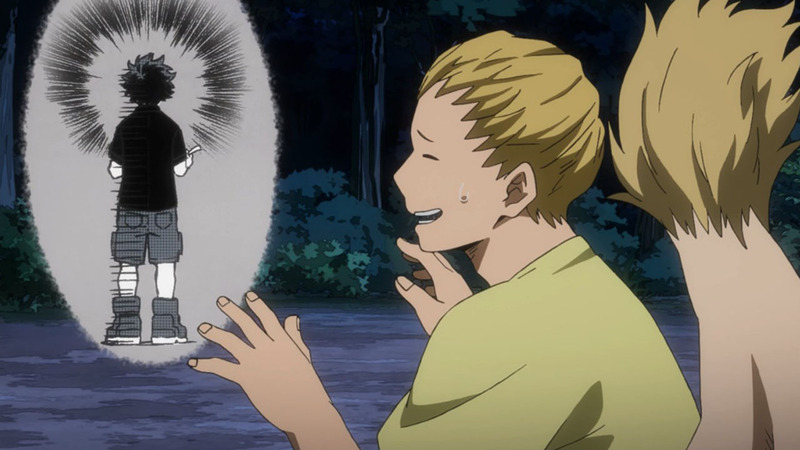 I think scenes like this give the lie to that idea, because, while there were explosions, this wasn’t all that dissimilar from Present Mic reading a grocery list. 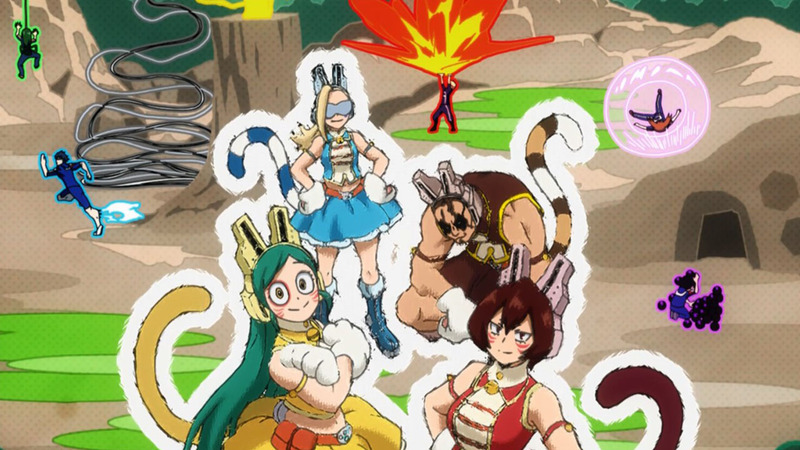 What separates the two is that the different ways all of these characters are training is interesting. Lists can be fun! Provided they’re listing off something cool. 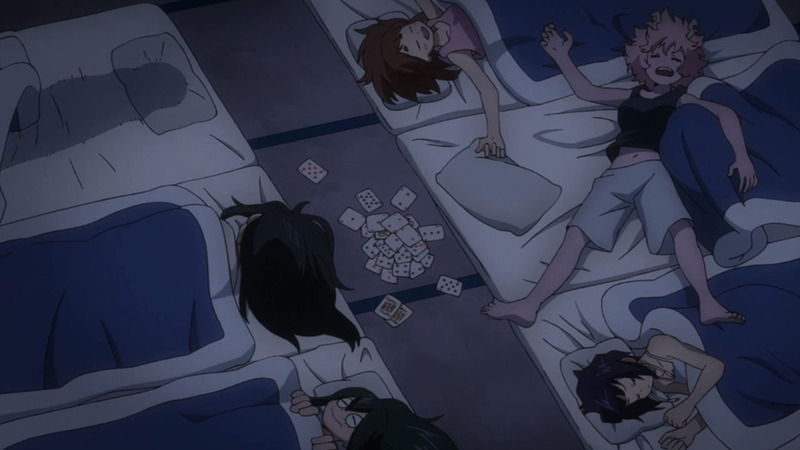 It really showed the depth of this setting, and got in plenty of funny moments along the way. I’ll take that any day of the week. 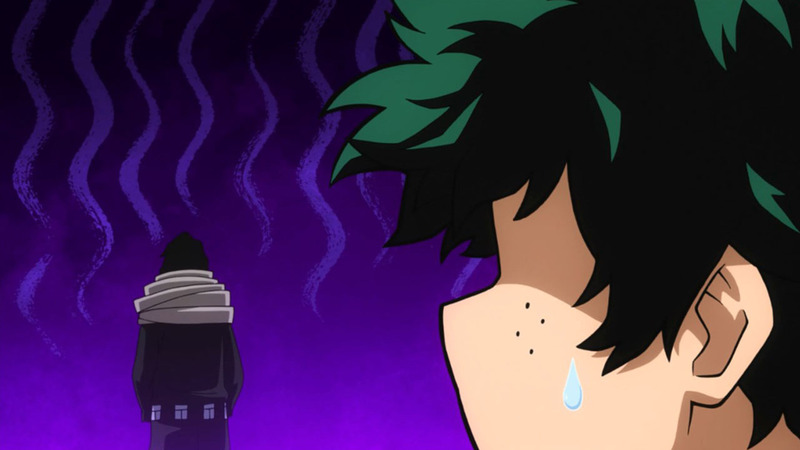 Much of the episode was spent with Izuku fretting over Kouta, and I appreciated how Izuku was stumbling over his words and unable to clearly enunciate his feelings on heroes. He’s never questioned the rightness of the system until now, so he’s fumbling to explain why he thinks it’s a good one—and perhaps, to decide whether he truly thinks that himself. 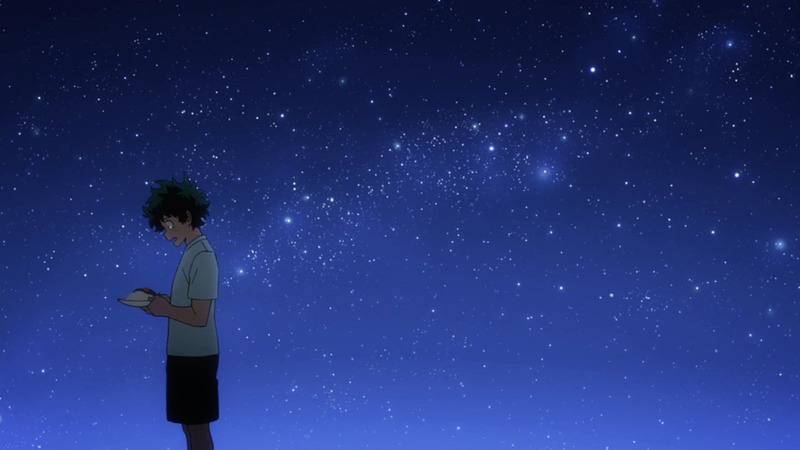 I somewhat lament that things are probably going to proceed such that Kouta opens up to Izuku after he saves the [younger] boy, because it feels too easy … though I probably shouldn’t count my ducks before they’re hatched. 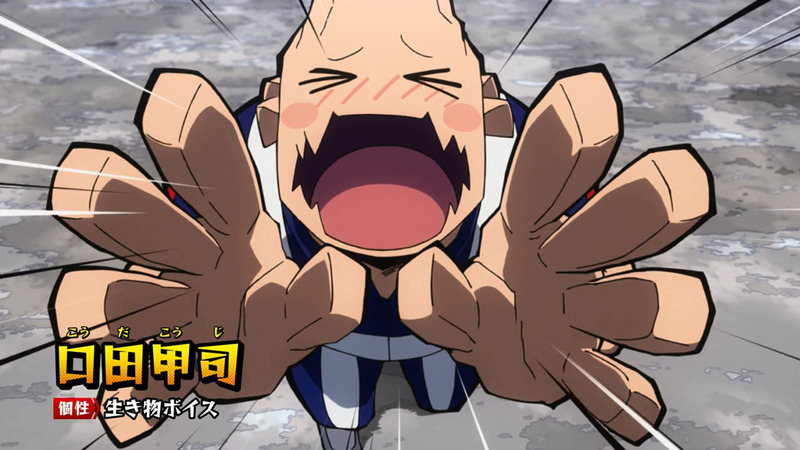 HeroAca has a habit of surprising, or at least, even when it goes for the cliche route, doing it dang well. 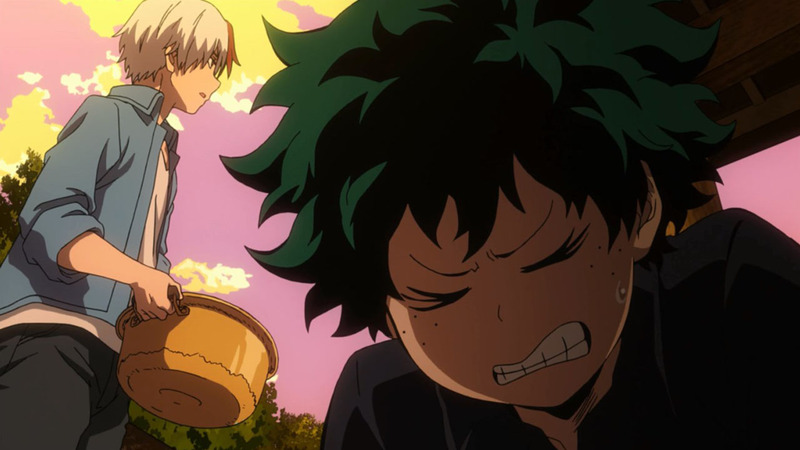 Speaking of: major bonus points to Shouto for smacking some sense into Izuku by making him realize that, where he at least knew Shouto before he started meddling, he doesn’t know this kid hardly at all. They’re strangers. Words have got to be pretty powerful to move someone all on their own, and the people who can do that consistently usually end up as great leaders (or murderous despots). 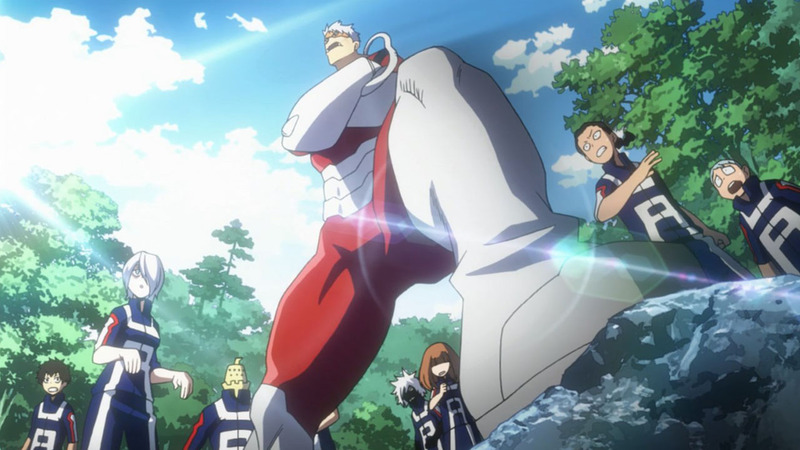 Maybe Izuku will get there, but he’s no All Might as of yet. Of course, the happy times couldn’t keep rolling. The League of Villains are on them again, and—I mean, damn, right? These kids can’t catch a break. And UA’s plan to protect them backfired completely. They should have brought all the teachers they could muster … though then the League of Villains would have probably changed their plan. It was a good idea, but they got unlucky—or outclassed by All For One. 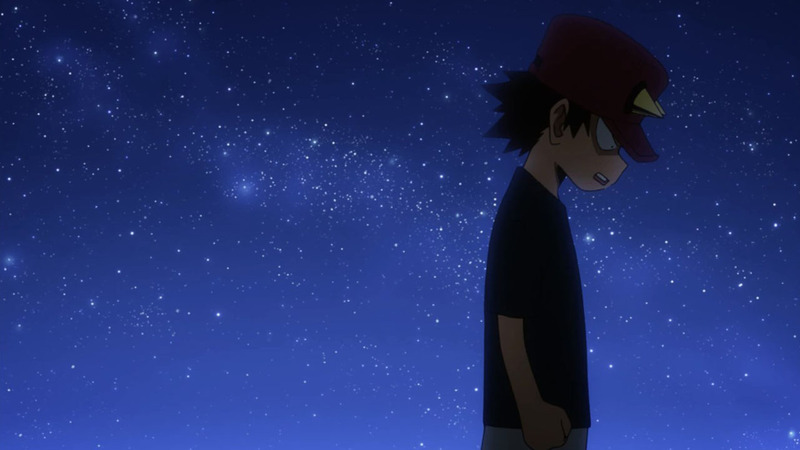 Now we’ve got some kickass battles forming, and everyone’s split up to boot. Not ideal. 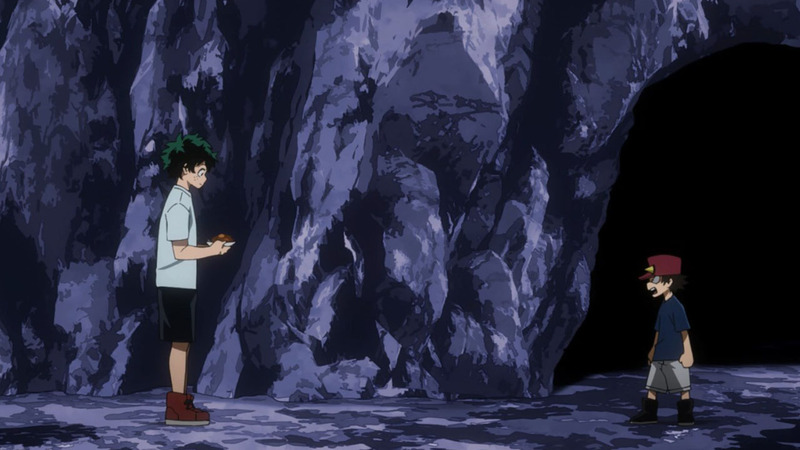 Next week we’ll begin to see how our heroes will extricate themselves from this mess—and hopefully how Izuku will make sure Kouta makes it through as well. If he doesn’t get a little help from the scamp himself. 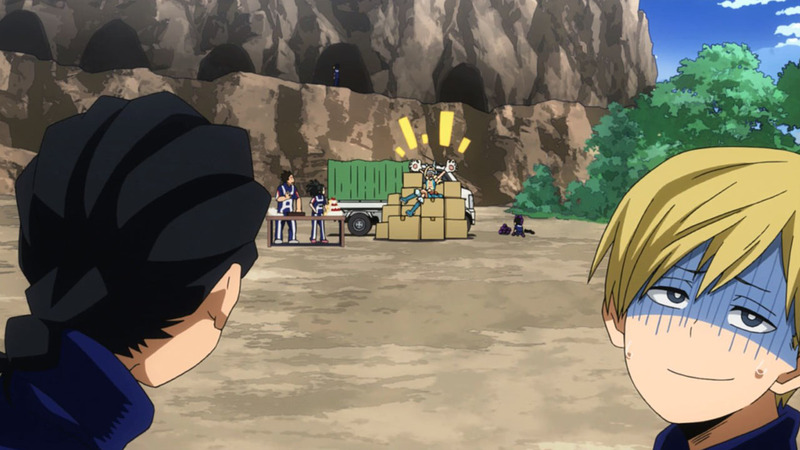 I loved the background action in some of the training scenes. Great way to keep showing their training without making it the focus. 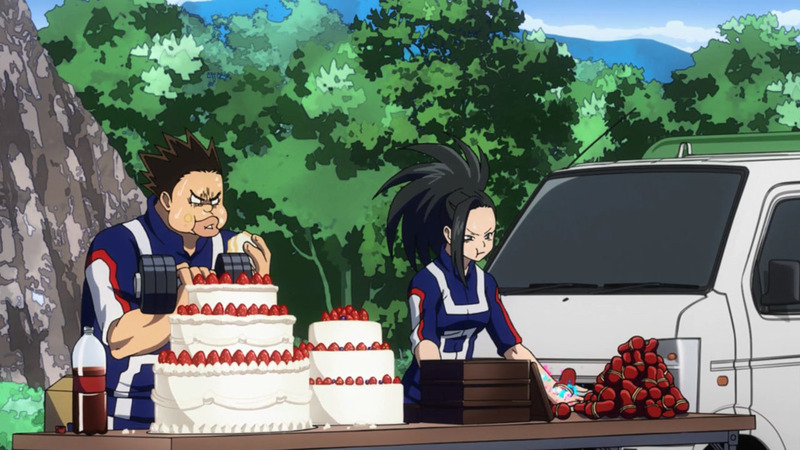 So you’re telling me these two can eat as much as they want (or as much sugar as he wants, in Satou’s case), and they’ll just burn it off (or Create it out) without getting fat? Quirks are unfair. 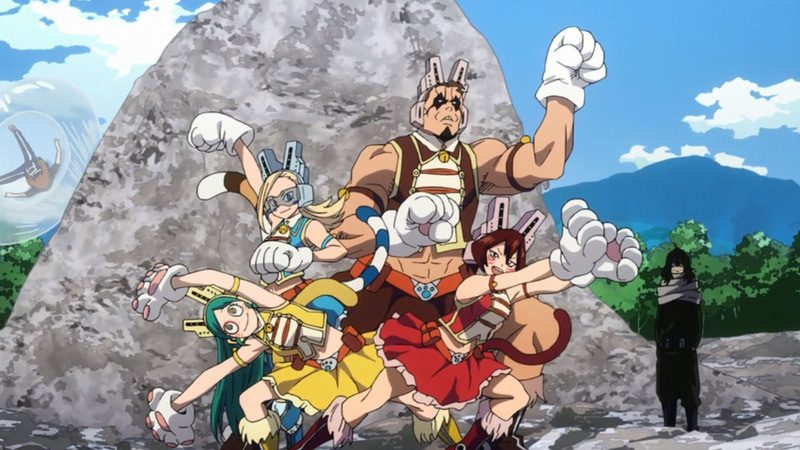 Tsuyu-chan most chivalrous hero for sure. 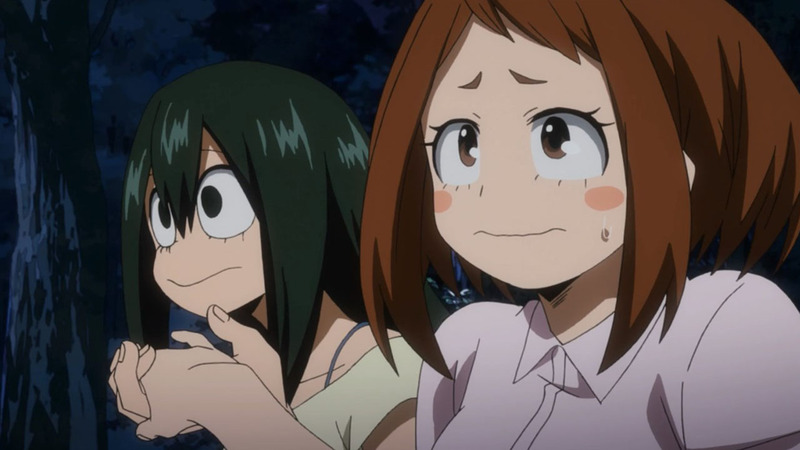 Nothing fazes Tsuyu-chan. That can be both a positive and a negative in a relationship. Another contender for Most Annoying Superhero Team ever? 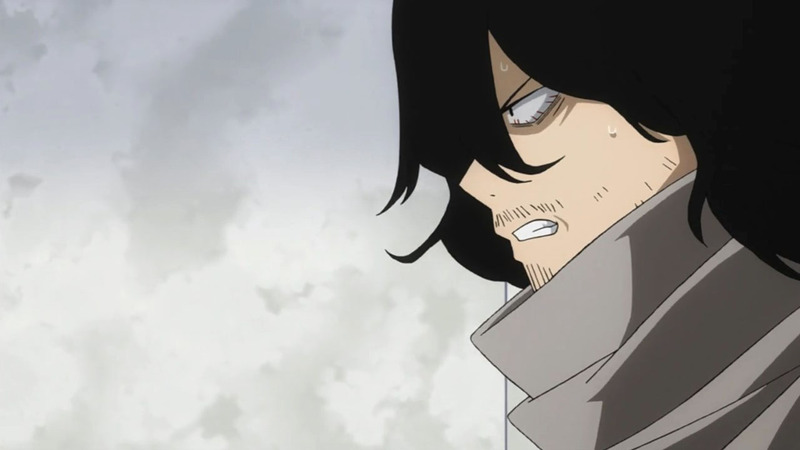 I mean, we’ve got Crowd-Eyes, Ground-TK, Telepathy, and Strength quirks. From the episode and before you can tell they’re not exactly qualified teachers. Hmmm, annoying depending on taste, but to me they seem like pretty effective teachers, at least on par with some of the other teachers in UA. Their actions are eccentric but not too far removed from what other teachers have done so fair. 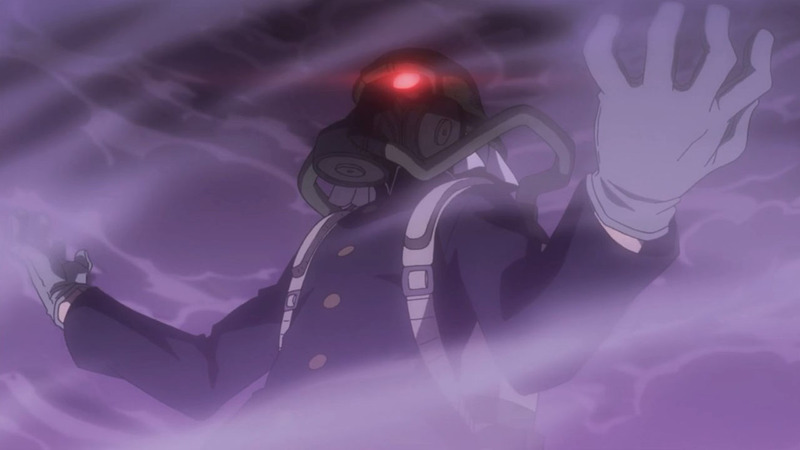 Their powers come in really useful for their main job in Mountain rescue and in training large groups of people, and so far they seem to be doing their jobs quite well. I dont really see them as being that bad. 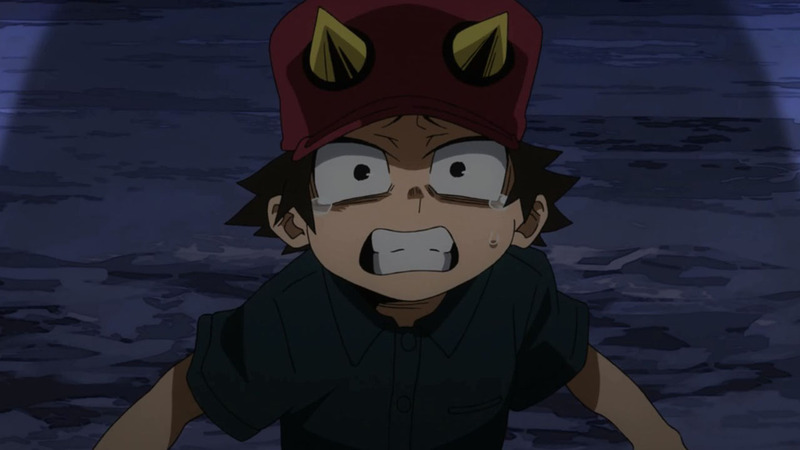 Love the fact that Kouta’s feelings towards heroes and villains were given more depth this week, i had found it weird at first that Kouta had shown no immediate hatred towards villains, but now knowing that his grief towards his parents deaths have caused him to reject the entire quirk based society,gave some extra context to his behavior. 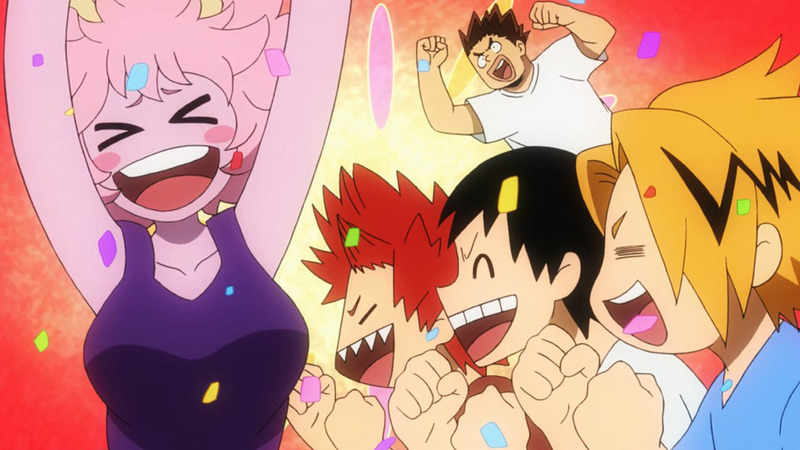 Also real shout outs to the anime writers for adding some needed clarity to the scenes from the anime. 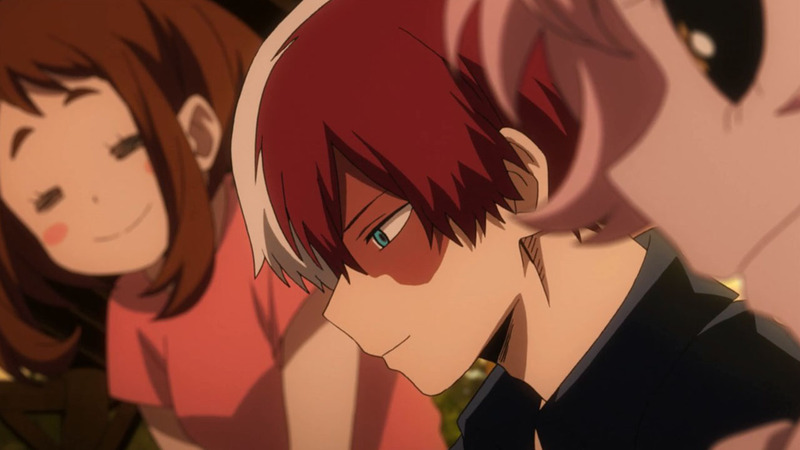 Sometimes i have to shake my head at some of the decisions they make, such as the shuffling of tests at the end of season 2, and to a lesser extent Todoroki’s soft smile this episode showing that he has really started opening up to hus classmates. 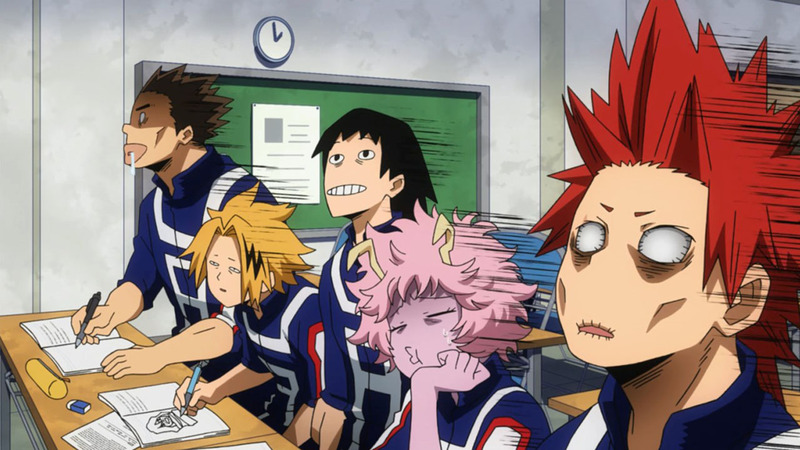 But props must be given for scenes like the visual scene of Bakugo wrecking his arms in the exam (which was anime only) and the explanation on Tokoyami and everyone else’s training program (In the manga all we saw was a cave with a speach bubble of screaming coming out of it, which could have been alot of things). 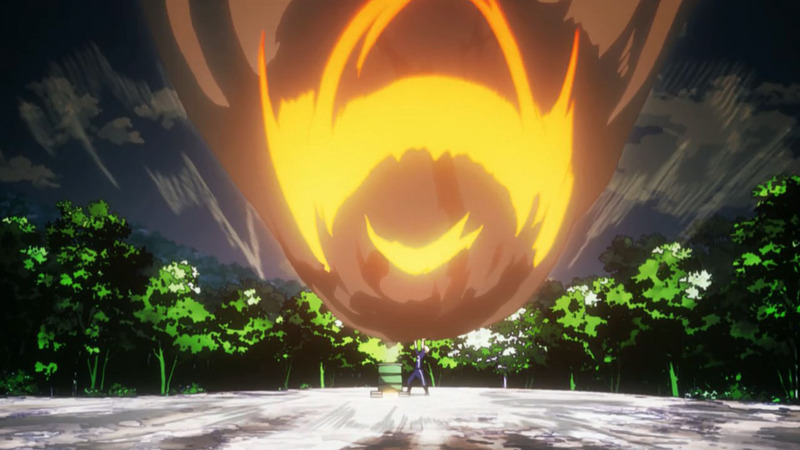 Dabi might be a todoroki, one of Shoto’s older brothers, who endeavor rejected, having inhereted Endeavors fire quirk, his spikey hair and his blue eyes. 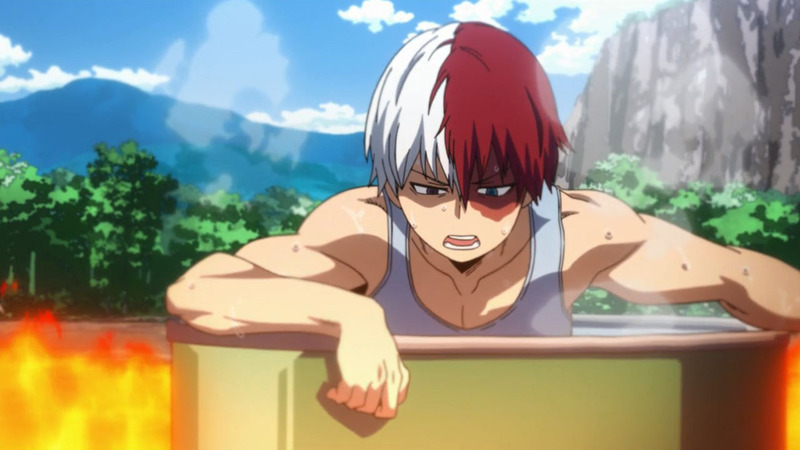 Dabi has Black hair different from Endeavor and Shoto, but hair dye does exist in this world Kirishima actually has naturally flat dark colored hair, which he dyes and styles into his signature red spikes. 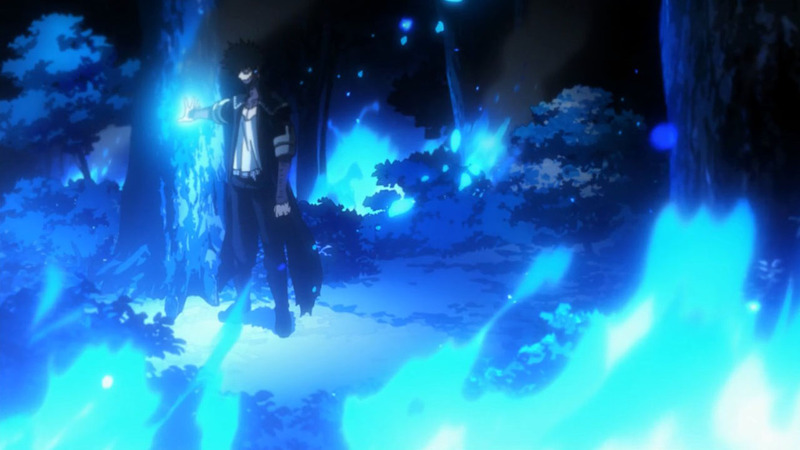 Looking at the position of Dabi’s scars they also match up fairly well the the places where endeavor flares up his flames in his hero costume, suggesting that perhaps, just as how todoroki suffers from hypothermia and frostbite overusing his ice powers, the damage on dabi is the result of him over using his fire. 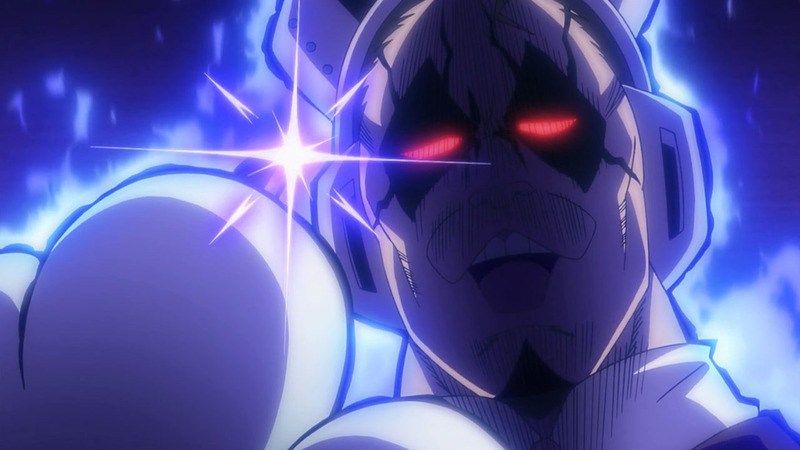 Clarification: the spoiler is all fan theory, and in no way confirmed yet but just in case someone didn’t want to potentially spoil themselves, on potential future story threads. Some extra information revealed by the author in SBS’s. Tiger is actually a transgender man, he use to be biologically female before going through gender reorientation surgery in Thailand. Good on him, and great that his team mates stick by him throughout it all. This team is basically family. I don’t mean in a blood-related sense: I just mean in how they’ve come to care for and look after each other. 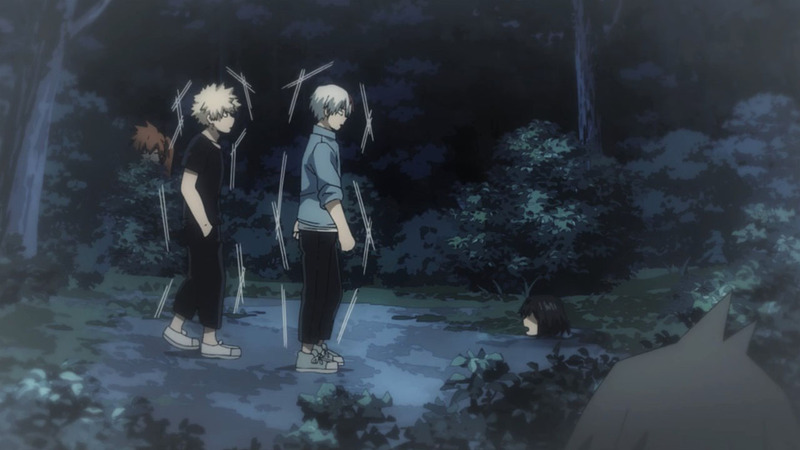 They don’t turn their backs on each other, no matter what happens. 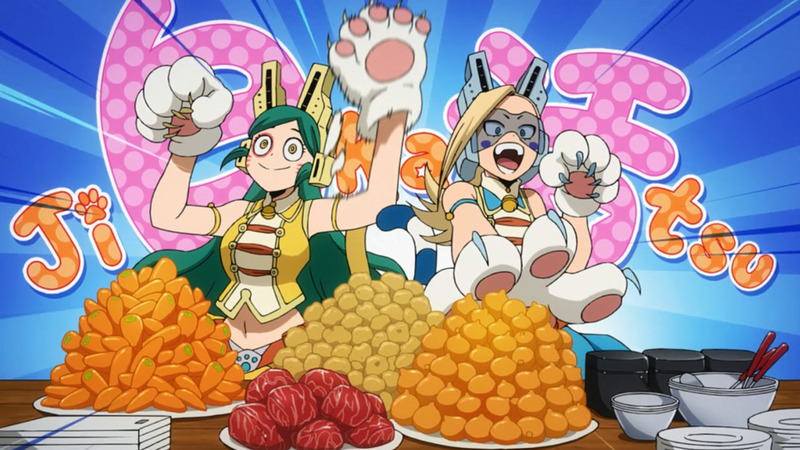 Looks like Tiger is lucky in that the gender swap is quirk assisted so that Tiger got a fully male body including the skeleton, muscles and respiratory system instead of the except for genitalia cosmetic only surgery our technology is capable. Interesting that Tiger was still willing to wear a skirt as most transgendered I have seen interviewed seem to think dressing their new gender very important. The fact that Tiger was willing to still dress in a female item speaks well of Tiger. The term what a transgender was before conversion in our world is birth female for transgender as in biology the gender you are is the one you can reproduce as. Unfortunately, we cannot change the genetic code or much beyond surface appearance and at some risk hormone balance. I still support conversion therapy for those willing to take the risk though. I don’t expect the villains song to be THAT metal. 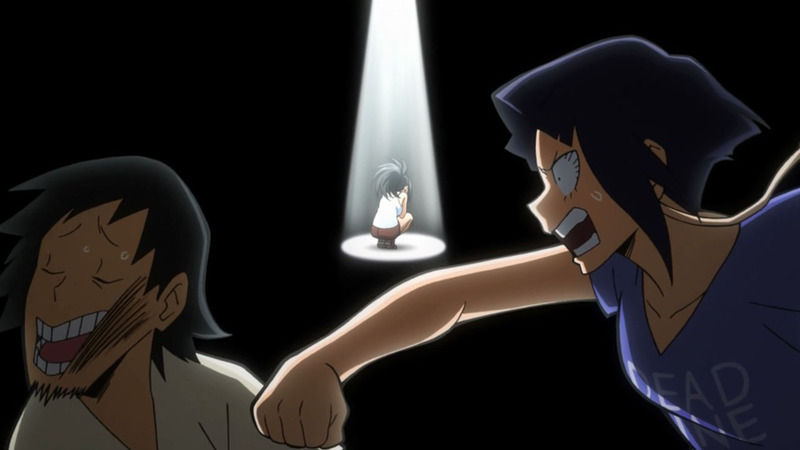 I appreciated Tenya running by in the background of all the other quirk training. Exactly! 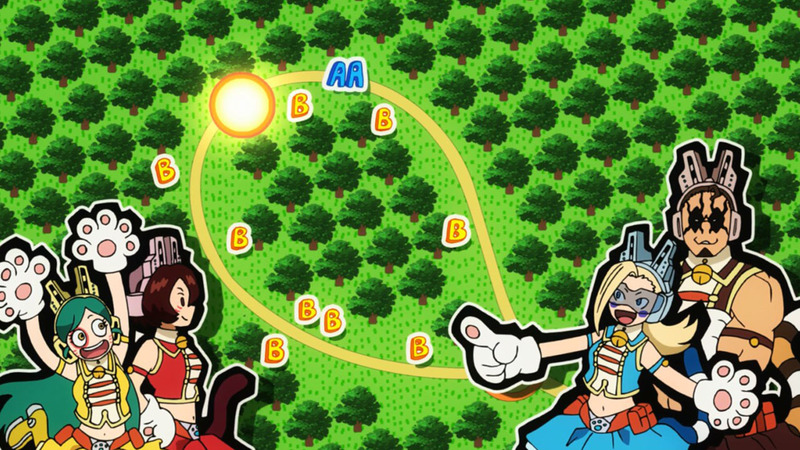 It’s like I said: that background action is great. I love the little character moments again, that’s what keeps bringing me back in addition to the kickass action, because they tell so much more than what’s on the surface. 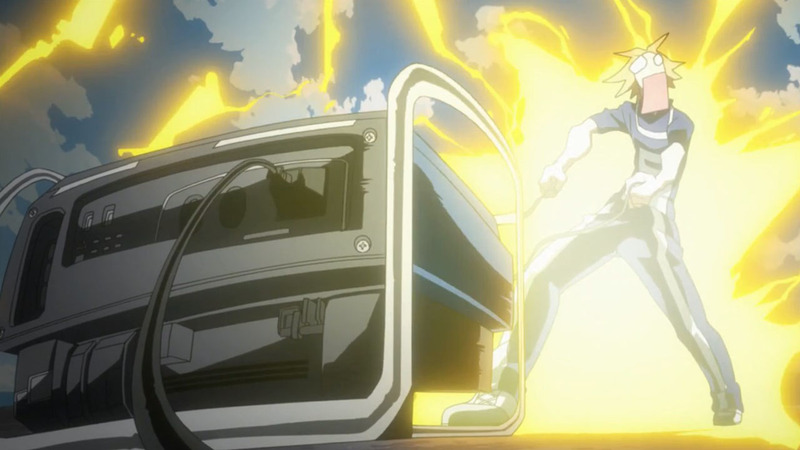 And you gotta really be attentive to catch them, because the pacing of this show has suddenly sped up to lighting speed! 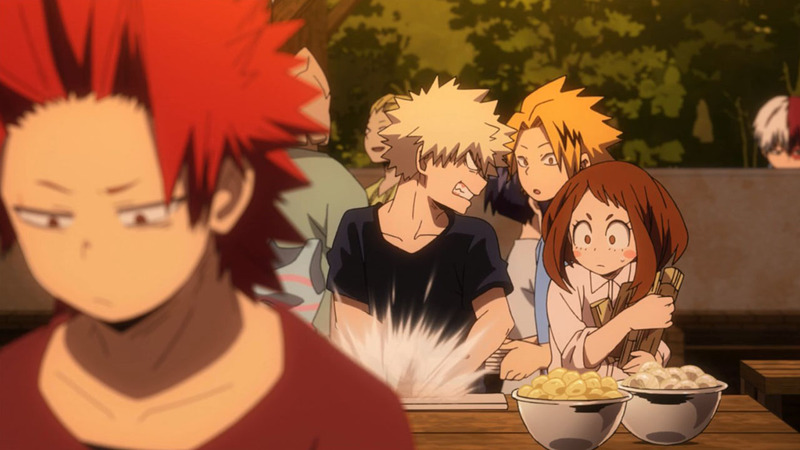 Todoroki helped heating up the food, and he was welcomed with honest thanks from his friends, and the camera zoomed in to reveal he smiled to himself wisely. He’s clearly touched. All his life he was told you need to earn satisfaction in your academic accomplishments and acclaim, but he’s realizing you can feel happy just pleasing your close friends. You have value outside of wealth. 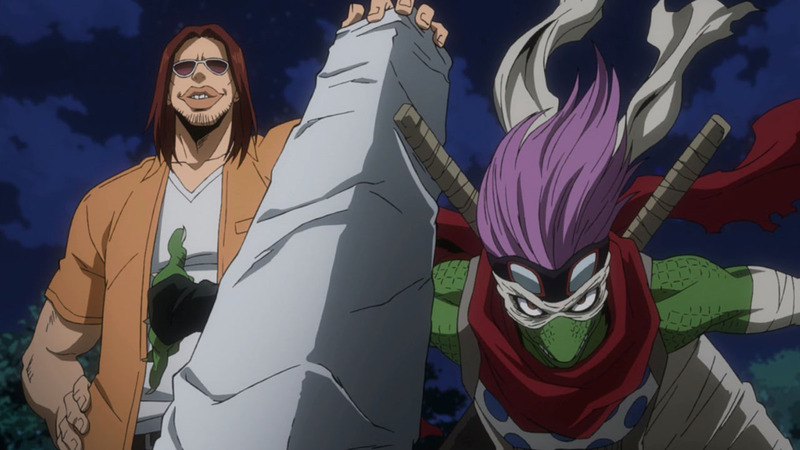 A fun episode I almost disappointed that the villains showed up as I was quite enjoying the training and would have loved the just pure test of courage hijinks. I hope they were not expecting the makeup classes to teach much if anything to the failure group. Making people try to learn with inadequate sleep can build discipline and maybe improve retention in poor conditions but without enough sleep way less will be retained than if they had enough sleep. 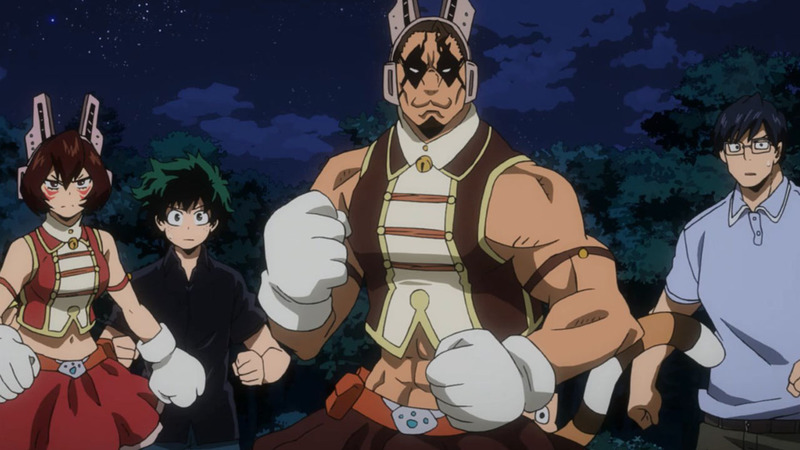 I would fanwank they are mixing prior to this year camp habits with the current accelerated quirk training. If your goal is discipline, stress handling, and group building then making the juveniles make their own food and handle basic tasks a good idea. Also, lack of employees does increase security. But otherwise, food prep time is taking away mostly from training time for the quirks. If you want to add suffering just do what the Army did to me and have them eat combat rations. 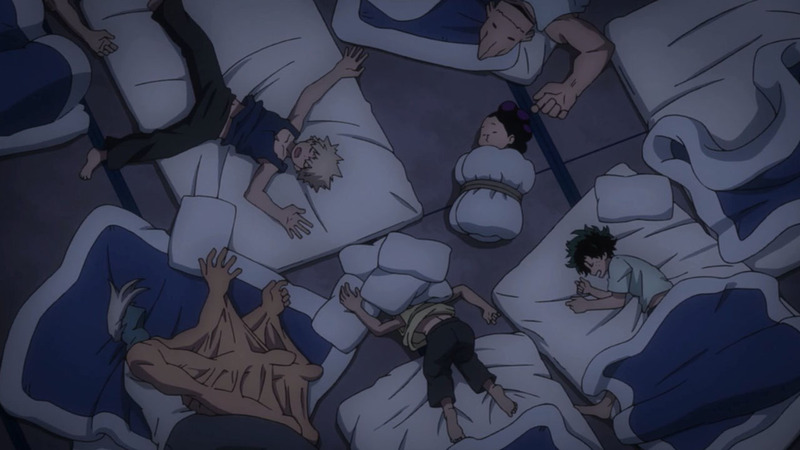 For pure quirk build up inadequate sleep might also mess with the bodies ability to heal making quirk build up slower or not happen at all. For training one must be clear on your goals. If Harding for toughing it out in bad battle conditions is your goal then lack of sleep and difficult stressful conditions can help. And with this like in military basic training you accept things will be learned slower or not at all. Back in the 80′s, the Army was sort of learning to switch to new ways of training but still old school mixing of things you wanted to learn and toughing training was done at the same time. I still recall after 30 hours of rain or so in temperature between 35 and 45 our Vietnam Veteran Colonial giving us Basic Infantry Officer Course a speech sometime after midnight after training maneuvers with the rain still coming down steady. In the Infantry we don’t bother with rain gear, rain gear stops works and just makes you more miserable after a few hours. No one in a group of around 100 remembered a word of what he said later.